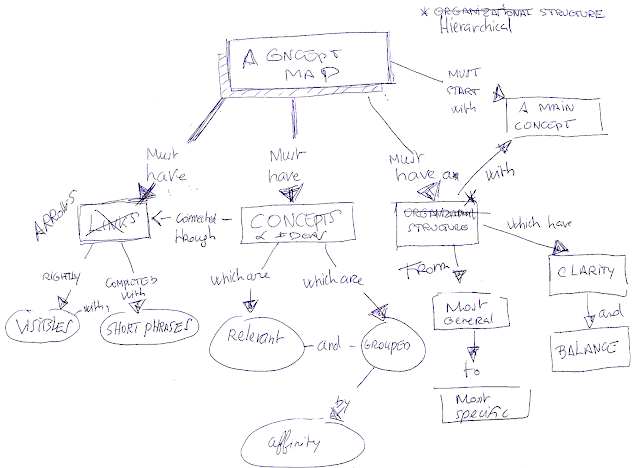 I recommend you this very useful resource : a complete article about Business uses of mind maps on The Mind Mapping Wiki. It includes an interactive Mindmap (see copy below) and summarizes the main uses of Mind Mapping in Business. Clear and concise !